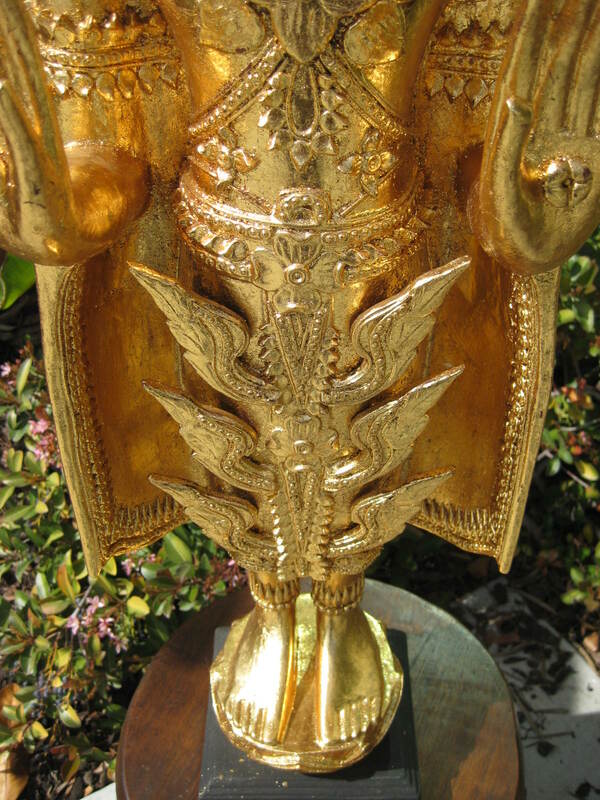 24kt Gold Leaf Rattanakosin Style Standing Buddha. 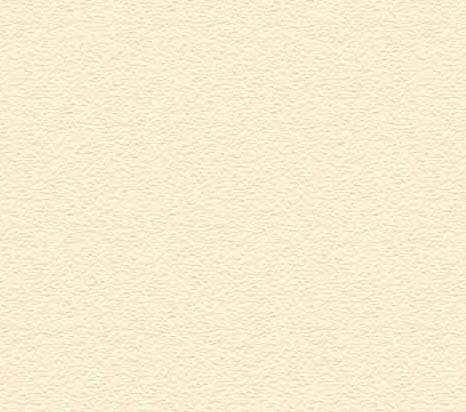 Other finishes available, please inquire within. Buddha measures 12" wide, 37" high (from base) and 6" deep. Base measures 6" x 6"
Weighs approximately 25 lbs. Please scroll down to see all the details.